Ok, so this is sort of cool, but at the same time perhaps a step too far in the length the merchandise people will go to these days. 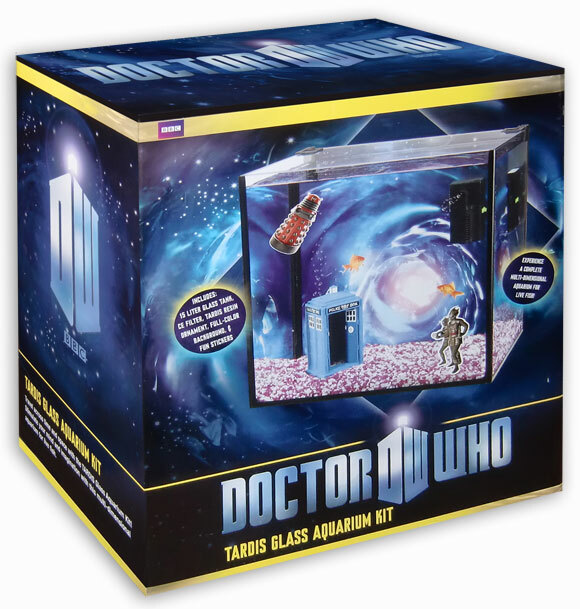 I don't see the relevence personally, but if you ever felt that your Doctor Who collection wouldn't be complete without a fish tank, then you are about to become very happy. and can be purchased from Pets At Home. It doesn't really look big enough to keep fish in it. It seems a bit small and overcrowded as it is. It's sort of a cool idea though, even if a little pointless. Now that kind of combines 2 of my loves... 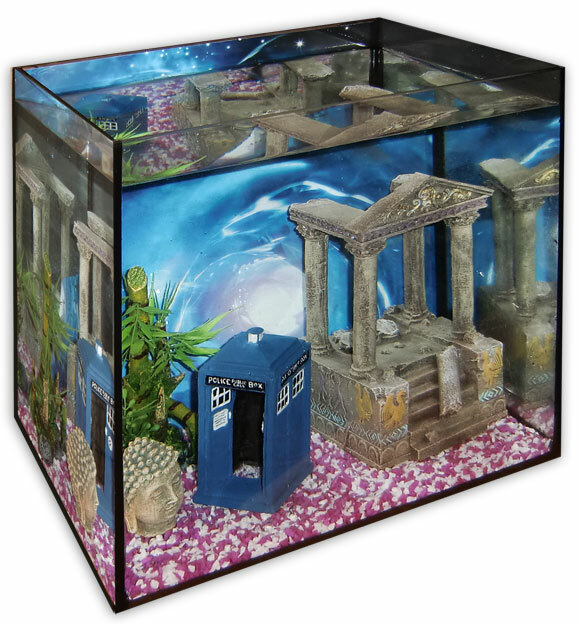 Doctor Who and fish... shame I don't have any fish though! This has 2 days left, starting bid of 99p and so far only one bid and no watchers. In terms of retail though I can't see it either. When I went to Pets at Home they had Scooby Doo, Nemo and various other tank starters. 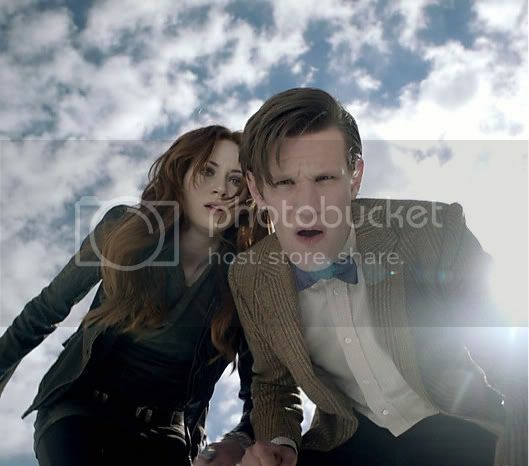 I didn't see a Doctor Who one, but that doesn't mean they don't sell them. Maybe you should check? I go to an independent store for my stuff (because the guys in PAH were rude and arrogant) and he says he can get pretty much anything. He is also where I got my DW ornaments. Maybe you should check with someone independent?